Zlatan Ibrahimovic has shown great fitness to make a proposed comeback in October, much ahead of schedule. Therefore, the Swedish international, who was released by Manchester United at the end of last season, is being looked upon by a number of Premier League clubs. Even Jose Mourinho, who earlier decided to release Ibrahimovic fearing a long-term injury, is now considering bringing him back to Old Trafford with the news of his surprise recovery. However, it’s the promoted Newcastle United who are looking to shock the competition by signing the former Paris Saint-Germain striker. Rafa Benitez is continuing the task of bolstering his squad to level it up against the finest teams in the Premier League, and the Spaniard believes signing Zlatan would be a big step in that direction. Although Newcastle will surely offer Zlatan a bigger role, it is believed that the big Swede will prefer a reunion with Jose Mourinho. The decorated striker also has offers from quite a few clubs outside England, with Melbourne City FC, a club owned by Manchester City owners, leading the race. Melbourne City could turn out to be an exciting prospect for the 35-year-old, as they would offer him a lot of money with a key role in the squad. 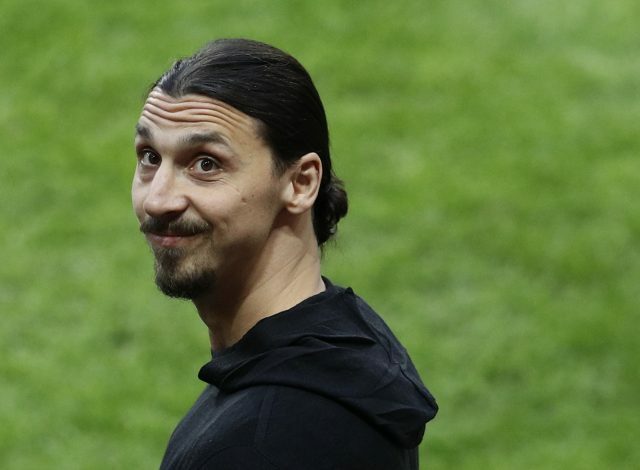 Other clubs interested in Zlatan’s services include Turkish giants Galatasaray and French outfit Marseille. It would interesting to see which club Ibrahimovic opts for, given the number of choices he has.